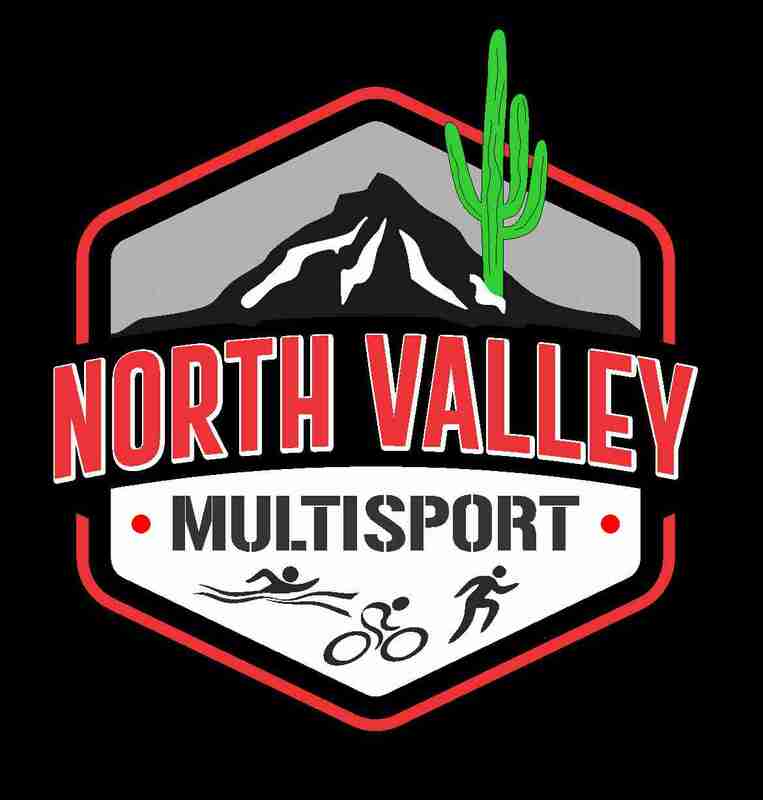 North Valley Multisport was originally formed by a small group of endurance athletes. Our common tie now is that we really enjoy training, training together when time allows, supporting our fellow athletes, and building camaraderie and friendships to last a lifetime. We have athletes in our group of all ages, fitness levels and abilities. Some of us train to achieve personal goals of fitness, a 5k, a sprint triathlon, qualifying for Boston and some to do Ironman in hopes of someday getting to compete in the World Championships at Kona. Most of us fall somewhere between but we enjoy training together. But our overriding theme, purpose and philosophy is to have FUN! Come join us. And let’s have some fun. 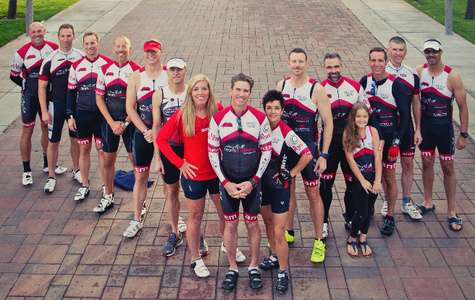 Learn from our top athletes and improve your performance. Save on races, product, and gear from our sponsors. As a team member you get to wear cool gear. Email updates on local events and rides.